It’s THAT time of the year!! School has been back in session for a little while and the germ season is quicky approaching! I am over here feeling pretty good about it knowing that I’ve been supporting my school aged boys immune systems with Essential Oils! 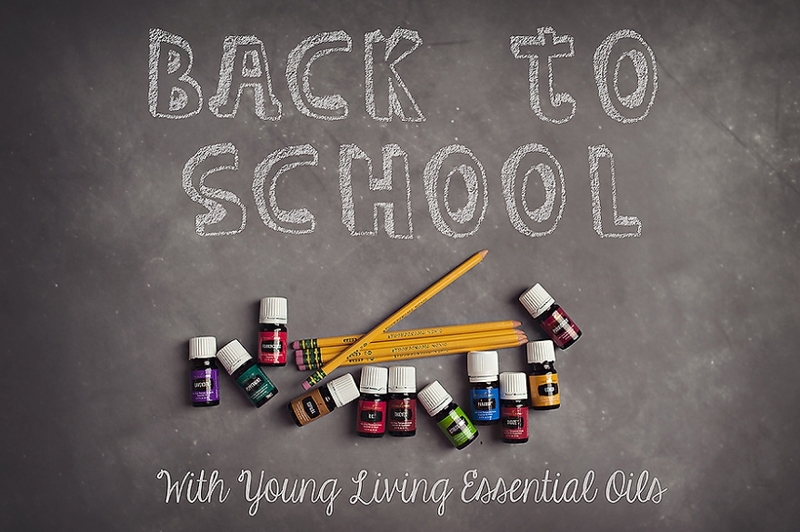 In addition to supporting our immune systems, we use oils for school time in other ways, too. 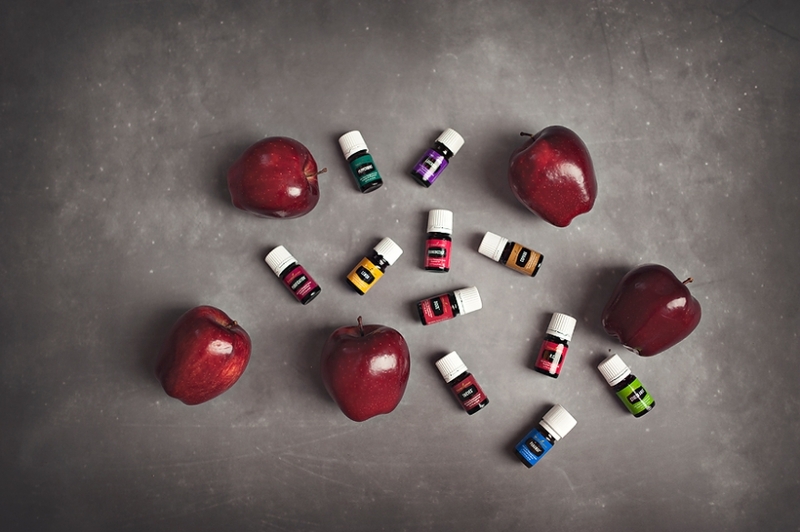 I thought I’d post about how I use my oils with my kids throughout the school year. Kind of like “a day in the life” with oils – fun! 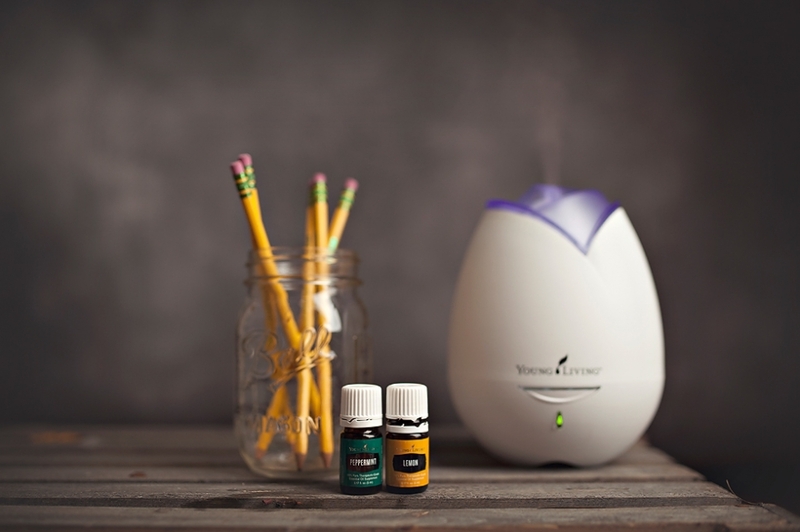 Morning: We start our mornings by diffusing peppermint & lemon as a nice invigorating wake up blend. They are happy oils and they work so well. I always feel so much better starting my day with diffusing. Topically, I apply the “focus blend” to the feet and necks of my little school-bound guys. The oils in this are Cedarwood, Vetiver, and Lavender and work wonders for their focus at school! I also spray their book bags and their heads with a tea tree/lavender/water spray that I made to help keep any unwanted visitors from nesting in their hair In addition – I apply a drop of thieves to the bottoms of their feet for immune system support. I also keep little bottles of hand sanitizer in the car. I spray their hands right before going into the classroom, and as soon as they get home. I make my sanitizer with Thieves , Lemon, and water/witch hazel. For me, I apply Stress Away to my wrists and diffuse as needed. Because, life. I diffuse Brain Power or Geneyus before they get off the bus so that when they get home, we can jump right into homework mode. I also re-apply the focus oils as well to give them additional support. We do lavender detox baths. At bedtime, I diffuse a combo of Thieves (for immune support and to get rid of any yuckies in the air) and also one or two sleepy oils like lavender, cedarwood or Peace & Calming. If there is sickness around school, I have my immune system boosters ready to go! Thieves, lemon, and purification for general immune system support. I also have Digize and Peppermint for digestive support and RC for respiratory system support. Most of the oils I talk about here are available in the Premium Starter Kit! I will credit your brand new Young Living Account with $20 making the starter kit just $140! 3. The “Enroller ID” and “Sponsor ID” boxes should already be filled in for you. If they aren’t, fill in 2285839 in both spots. 6. Select your enrollment order. This is where you can specify which starter kit you would like. I recommend the Premium Kit with the Dewdrop Diffuser. 7. It will ask if you want to sign up for the Essential Rewards program. I recommend saying no to this for now. I have recently become obsessed with these oils. My family and I have used them for the last year or so now, and WOW, they have done SO much. It all started in the Fall of 2014. My son Emerick had just recently started Kindergarten and was in the middle of his second case of strep within a period of only two months. I was desperate for something to keep him healthy with all of the germs he was exposed to at public school on a daily basis. That is when I stumbled across Young Living Essential Oils. I did some research on Thieves oil, and without hesitation I purchased my Premium Starter Kit. I have never looked back! These oils have done so.much.more than just keep my children healthy! If I can share this gift of essential oils that I’ve discovered for my family with a few other families, I’d love to be able to. So I figured I’d blog about them. Essential oils are the aromatic, volatile liquids distilled from plants. The oil can be obtained from the seeds, roots, and entire shrub, flowers, leaves and trees. Humans have been using essential oils for over 5,000 years! The Bible contains over 200 references to the use of essential oils or the plants from which they are derived. Pretty cool! I’ll admit, I was skeptical at first (and totally called my friends crazy hippies) but the more I heard testimonies of the miraculous ways these oils were working in the lives of some of my good friends, my interest was peaked and I had to give them a try. They are also used in hospitals all over the US & worldwide. While modern medicine obviously has its place, it’s very empowering as a mama to be able to treat your family safely and naturally, without trading one ailment for another (sometimes worse) one. The essential oils from Young Living are all 100 % pure therapeutic grade oils that you can diffuse, apply topically, and ingest. Here is a list of the 11 oils included in the Premium Starter Kit. 6. Select your enrollment order. This is where you can specify which starter kit you would like. I recommend the Premium Starter Kit with the DEWDROP Diffuser.